As an avid mystery and thriller buff, I am easily turned off by not so we'll written books. 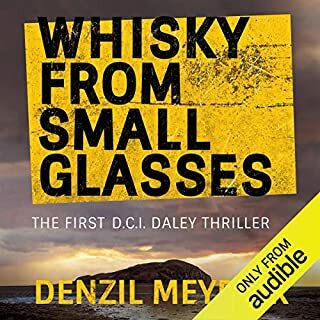 This author, Denzil Meyrick, and this first book in the series, was a very pleasant surprise. 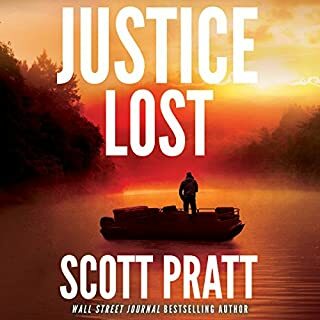 I very much enjoyed listening to this book, and am on to the next one. The narrator, David Monteath, couldn't be any better. A perfect match. In a city that is already volatile, tensions mount after a Tory MP in Bradford Central is discredited leaving the door open for the extreme right-wing candidate, Graeme Weston, to stand in the resultant by-election. However, Graeme Weston is not what he appears to be, and with secrets jeopardising his political career, he must tread very carefully. Meanwhile, a serial killer targets Asian men who lead alternatives lifestyles and delivers his own form of torture. 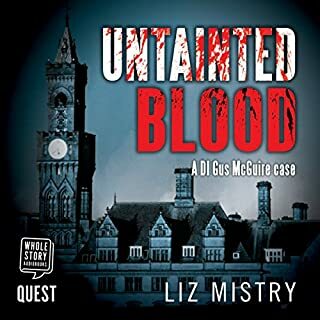 As DI Gus McGuire’s team close in, the deranged killer begins to unravel, and in an unexpected twist the stakes are raised for Gus. Very much enjoyed this book! Am looking forward to Ms. Mistry's next book in this series. 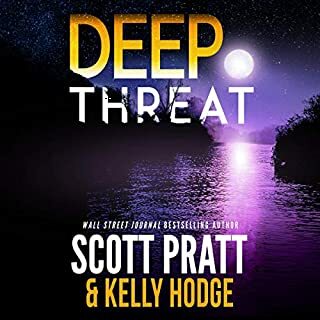 I'm an avid mystery/thriller listener, and expect a well developed, thought out story. This book, and the first two books in this series, deliver. 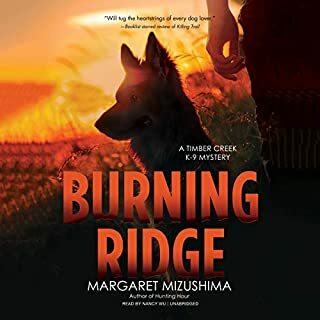 Marston York is the perfect narrator choice for Liz Mistry's series. I hope he'll be available to narrate the upcoming books! The beginning was great! The concept of a tower prison, as described in the book, fascinated and terrified me. 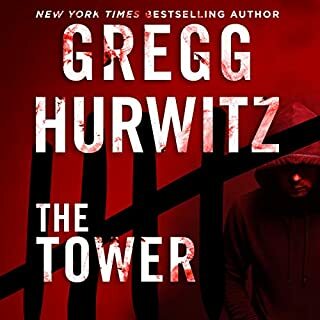 A whole book (story) could be written about just The Tower. The escape of the serial killer was interesting enough as well, but the rest of the book was not interesting at all. Scott Brick was great, of course, but most of the events were rather tedious. I listened to the whole book, but was glad when it was over. It is well written, and has an interesting story line. Sure, the rooftop repelling, jumping, and rescuing a slippery, soap covered, femme fatale through a tiny window, may not be possible in real life, but, you never know. It was interesting. Descriptions of what life in a prison can be like, is terrifying in itself. Interesting story. Well written and performed. Very good narrator as well. 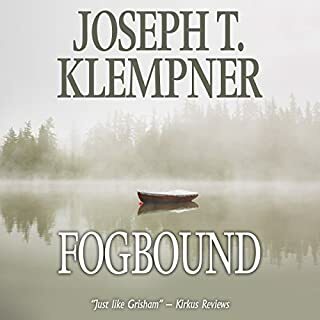 Will try another of Mr. Klempner's books. 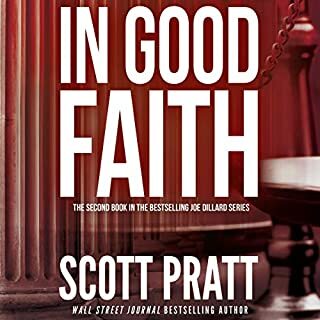 In this legal thriller series, author Scott Pratt, made the lawyer (main character) into a vigilante lawyer. I wasn't sure if I liked this at first, but I listened to all three books, and they were entertaining regardless. It sounds like there'll be more to come. At the beginning of this book I really didn't care for the narrator, but as I got into the storyline, I actually thought he was quite good. He really made an effort to give the characters their distinct voices and different ways of speaking. The story got more and more interesting and by that time the narration was just perfect. I'm on to the next book in this series. 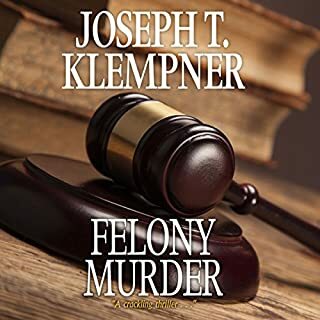 Another great legal thriller series! 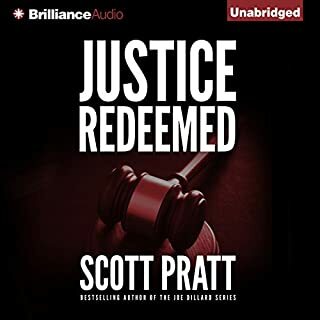 I was pleasantly surprised to discover yet another great legal thriller series! Tim Campbell's narration is perfect for this series as well. He does a great job with women's voices, and a variety of different voices in general! A pleasure to listen to. Am on to the next book!